Let’s make our world a better place! 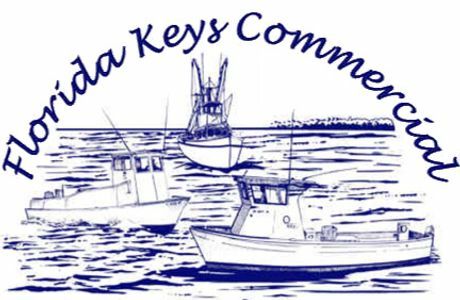 The Board of Directors of the Florida Keys Commercial Fishermen’s Association (FKCFA) and our members are confident about the future of Monroe County’s marine resources and our industry continues to participate in cooperative research efforts to maintain and improve them. 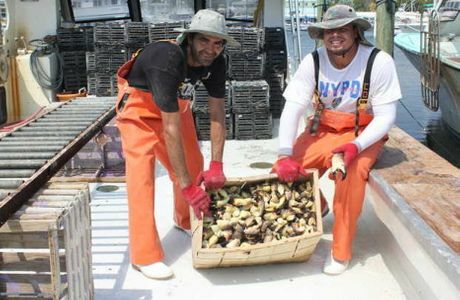 From a management perspective, we can assure the public that the county has a growing and sustainable seafood industry. 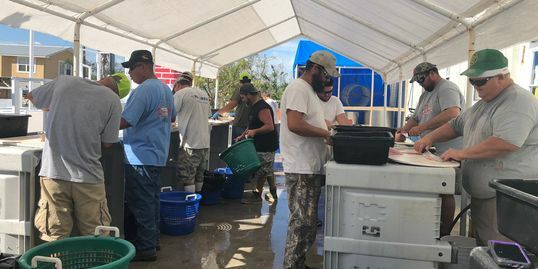 The commercial fleet supports over 1,600 families, which is close to 5 percent of the county’s population. 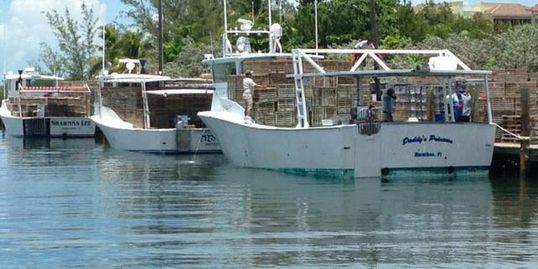 Stock Island alone lands 7 million pounds with a dockside value of $24 million — that’s 5 percent of Florida’s total landings and 13 percent of total value. Our organization’s members are the future policy shapers for the industry. 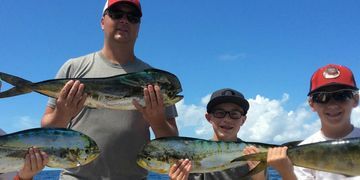 If you fish these waters; if your family depends on sustainable fisheries for your livelihood; if you want a voice in local, state and federal regulations then you need to be a member. 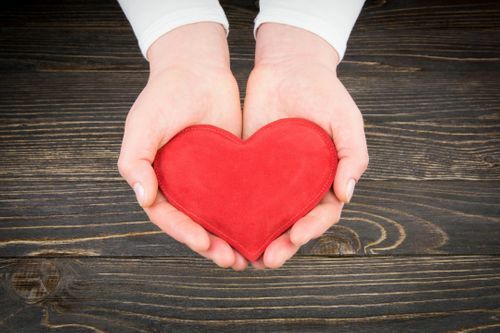 It’s affordable and offers many valuable perks. 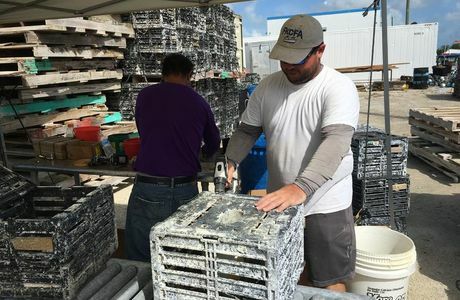 Every year the Association awards thousands of dollars for college bound students from Key Largo to Key West. Scholarship applications are available at all Monroe County Public High Schools by Febuary 1st of each calendar year. Check with your career counselor or download a copy here. 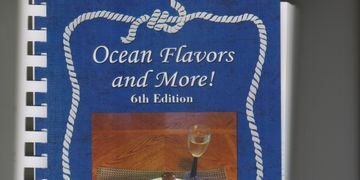 Now in our 6th Edition “Ocean Flavors and More!” boasts over 515 recipes for everything from appetizers to desserts. 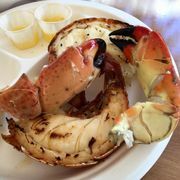 You will find it chocked full of fresh seafood recipes and family favorites that have been passed down for generations with many Bahamian influences and flavors reflecting the cultural heritage of many early Keys settlers. 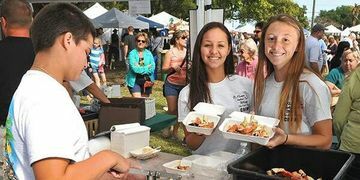 All the proceeds from the sale of this cookbook benefit our Scholarship Fund and graduating seniors from Key Largo to Key West. Help further a child’s education and buy one today. 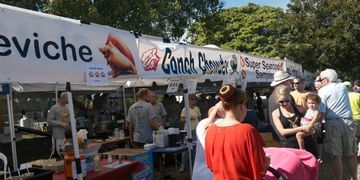 Coming to the Florida Keys? 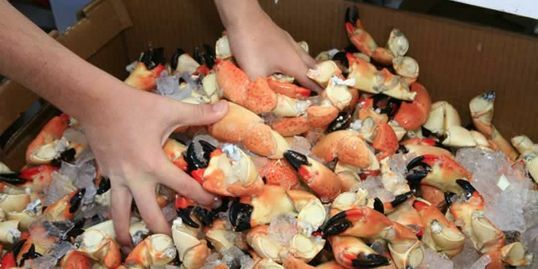 Want to know more about catching Stone Crabs and Lobster? 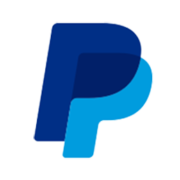 Check our resources here. 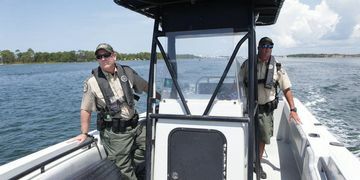 Anyone with any information regarding the illegal harvest of spiny lobster or stone crab claws by any means or any other illegal marine activities or theft is encouraged to report their observations. You do not have to disclose your name and your anonymity will be completely protected. The information you provide will be communicated to law enforcement for immediate review and action.